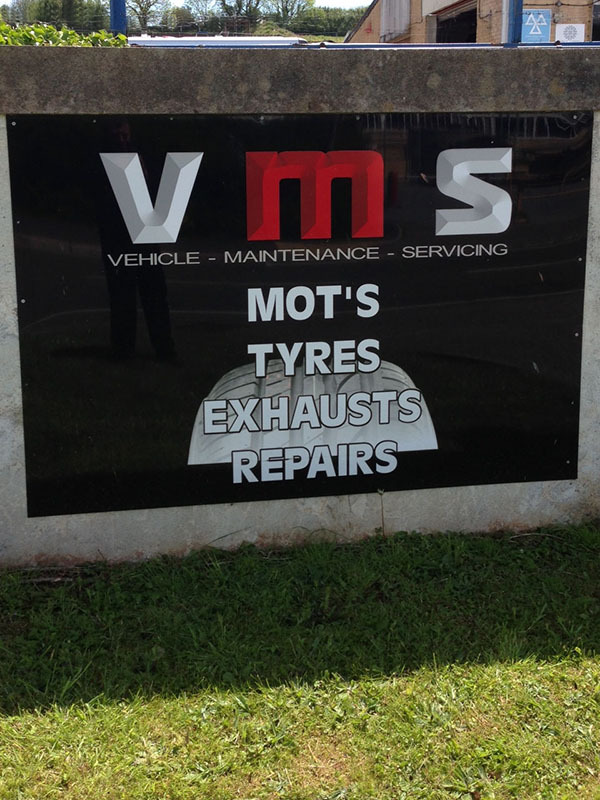 VMS is based in Long Road, Paignton, offering an excellent quality, personal and professional service to our customers. The business is owned by Mike Ballinger and was established in 1999. 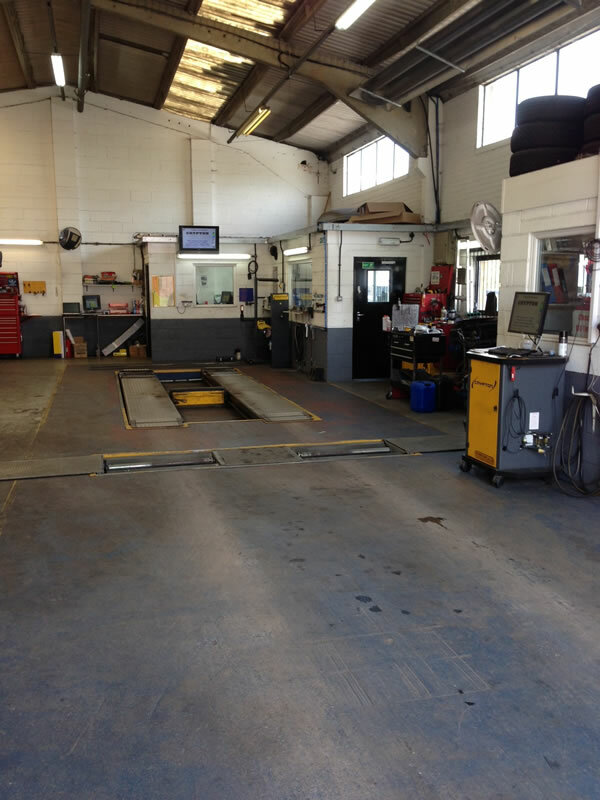 Mike has been a trained MOT specialist since 2001. 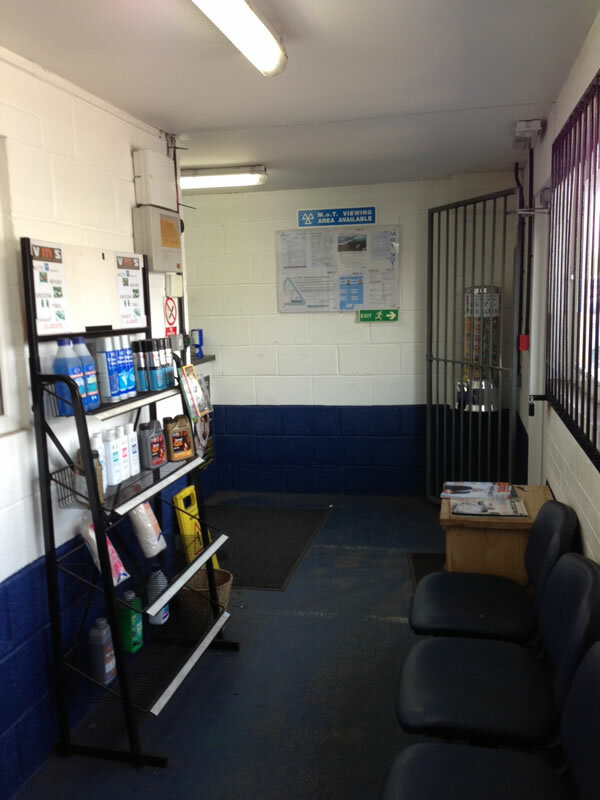 We offer flexible appointments because we know this suits our customers busy lifestyle and schedules. 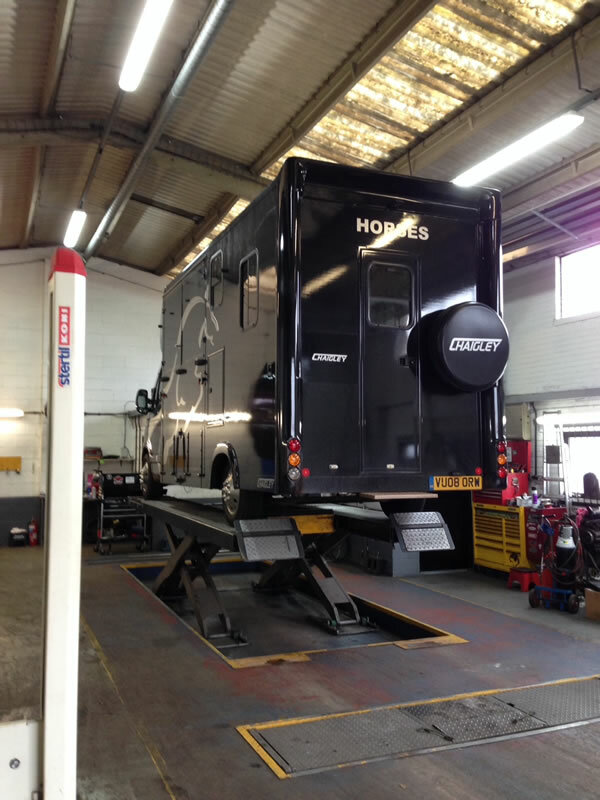 We provide a fast and efficient turnaround so avoiding long waits. 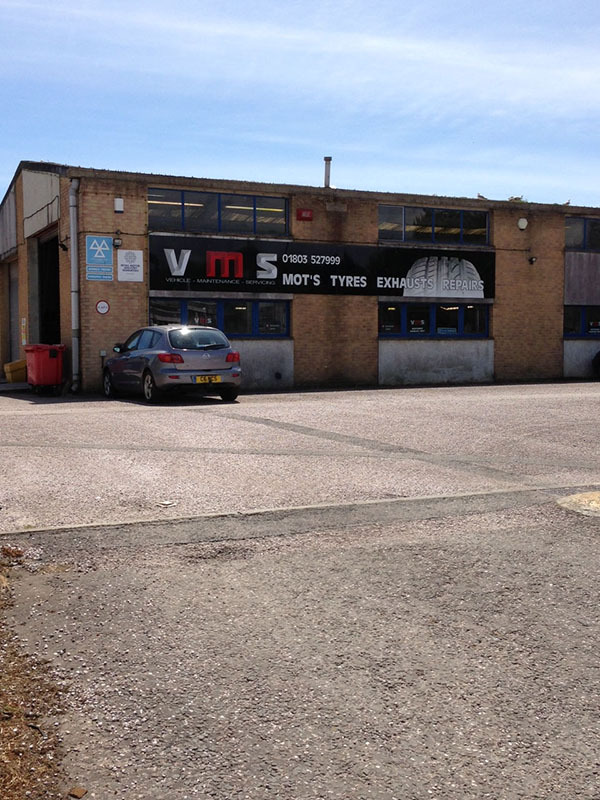 Our prices on all our services are among the most competitive and best value in the area, in particular our MOTs which start at £35 (for class IV and class VII vehicles). 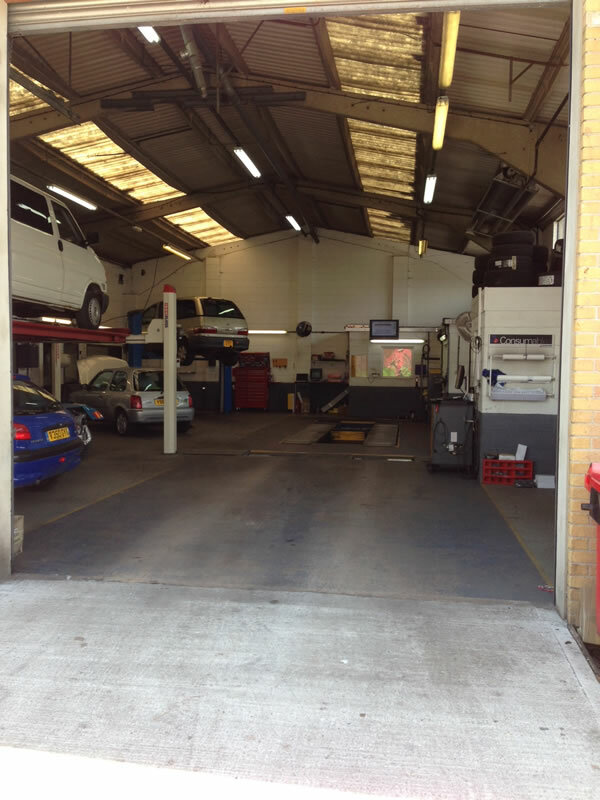 MOT and combined service from £80 subject to makes and models (e.g. small petrol car or van). 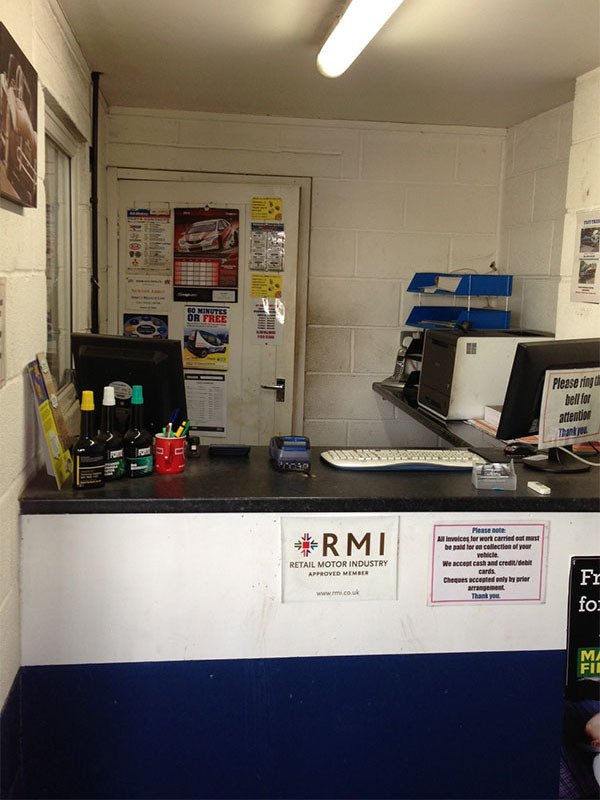 Free courtesy cars with pre booked appointments, subject to insurance.